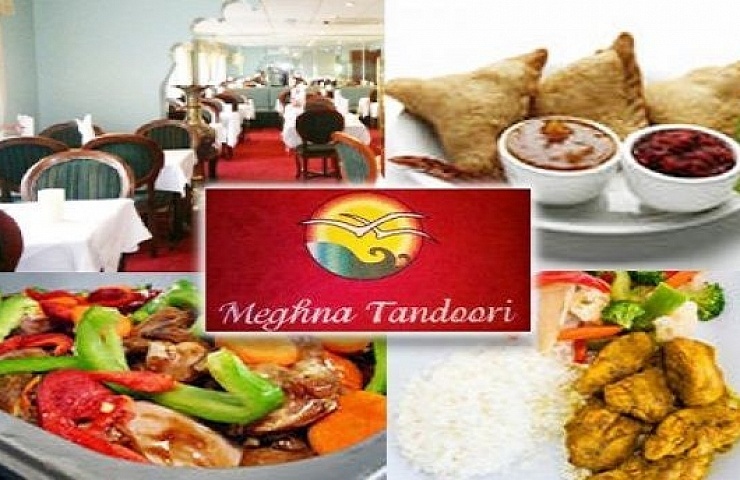 Meghna Tandoori is a well-established Indian and Tandoori Restaurant, located in Terenure village Dublin 6. 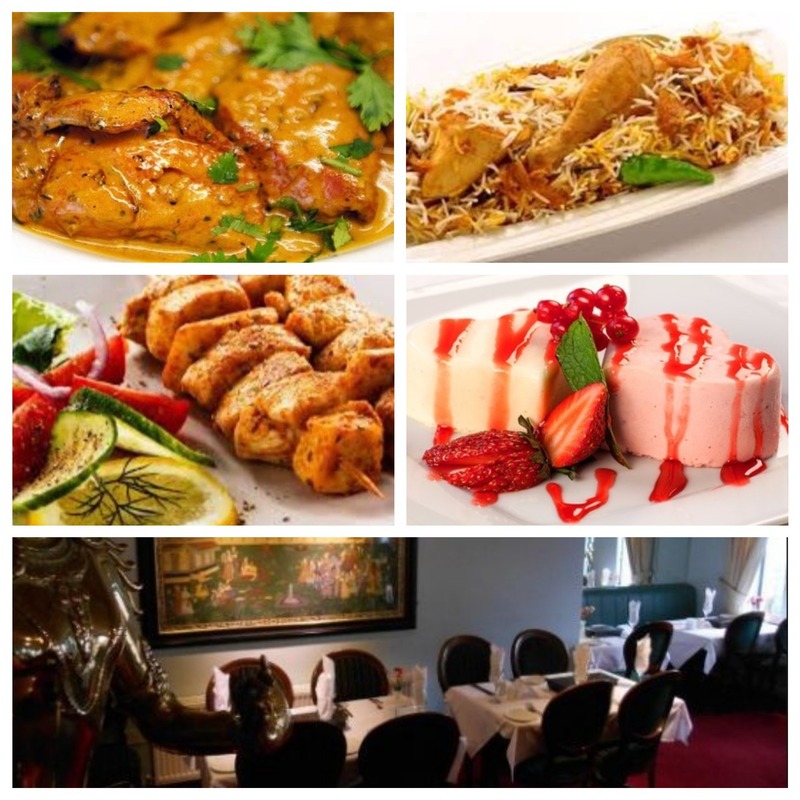 They have an extensive menu of traditional Indian dishes and offer their customers outstanding service. The menu includes many specialty chicken dishes, both mild and spicy. All dishes on the menu are freshly prepared to ensure you enjoy your meal as much as possible. 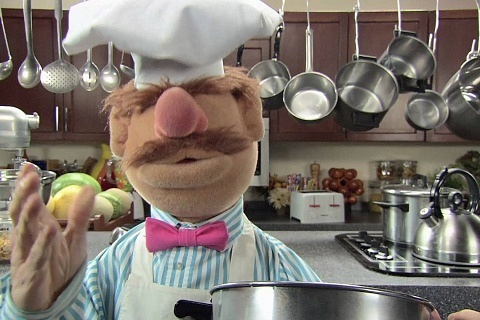 From seafood to chicken and vegetable sides, they have something to offer every taste. Pastry Stuffed with medium Spiced minced lamb. Spring chicken marinated with herbs and spices, then grilled in tandoori oven. Succulent pieces of chicken breast marinated and grilled in tandoori oven. Spiced minced lamb and herbs delicately roasted on a skewer. Chunky pieces of chicken breast mildly spices, roasted on a skewer with pieces of vegetable. 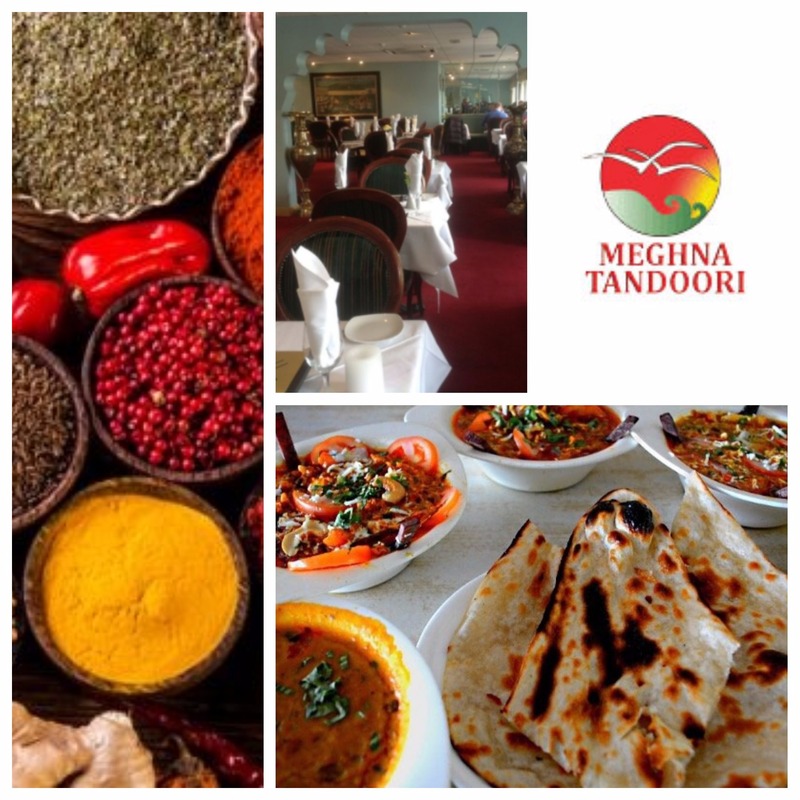 An assortment of Tandoori specialties served as a sizzling dish with sauteed onions. Minced Chicken mildly spiced and deep fried. Diced Lamb marinated with Indian herbs and spices. Minced lamb caked mildly spiced and deep fried. Whole fish on bone marinated in herbs and spices roasted on a skewer. Mildly seasoned and grilled over charcoal oven on a skewer. Jumbo prawn marinated and deep-fried in special Indian batter. A delicately spiced fish cutlet. An assortment of tandoori seafood mix, exotically spiced and cooked on a skewer. Game bird marinated in special spicy sauce then roasted on a skewer and served on a sizzler (subject to availability). Chunky pieces of salmon fitted by butter and deep fried. An assortment of tandoori seafood mixture exotically spiced and cooked on a skewer. Pastry stuffed with vegetables and deep-fried. Chopped onions and ground lentil mixed with herbs, spices and deep-fried. Fresh vegetables mashed in herbs and spices and deep fried. Finely sliced vegetables deep-fried in mildly spices Indian batter. An assortment of vegetarian starters. Mashed Potato mixed with cottage cheese and spinach deep fried. As assortment of vegetarian starters. Spring chicken marinated with Indian spices and herbs cooked in a tandoori oven. Succulent pieces of chicken marinated and grilled in a tandoori oven. Chunky pieces of chicken breast mildly spiced, cooked on a skewer with pieces of vegetable. Jumbo prawns marinated and spiced, roasted on a skewer and served with sauteed onions. Tandoori murghi chicken tikka boli kebab, shish kebab, tandoori quail and chicken shashlik. An assortment of tandoori seafood served on a sizzler with sauteed onions. Spring chicken cooked with onion, garlic, tomatoes and mixed herbs in a special creamy sauce. Lean pieces of chicken or lamb cooked in almond sauce with a touch of fresh cream, highly flavoured and served with crushed nuts. Diced chicken or lamb grilled on charcoal and served with thick creamy sauce. Tandoori chicken cooked in butter and cream sauce and crushed roasted nuts. Chicken or lamb mildly spiced with a touch of yoghurt, cream, seasoning and nuts. Half spring chicken off the bone with diced lamb, egg, tomatoes, cooked and covered in tempting thick sauce of brandy and fresh cream. Jumbo prawns marinated and spiced, roasted on a skewer then cooked with tandoori sauce. Almond Fish cooked in butter and cream sauce and crushed roasted nuts. Crab cooked in butter and cream sauce and crushed roasted nuts. Diced beef cooked with capsicums, tomatoes and ginger. Beef cooked with spinach, medium spice. An authentic Punjabi dish of diced beef cooked with garlic, ginger and green herbs on ground coriander and crushed nuts. Beef cooked with fresh green chillis, fresh herbs and spices. Beef cooked in hot curry with lemon and coriander. Spring chicken diced and gently cooked with fresh coriander and oriental spices. Cooked with fresh tomatoes, herbs and spices. Spring chicken diced and cooked with capsicum, tomatoes, fresh ginger and coriander. Breast of chicken pieces cooked with cooked with Indian spices, herbs and onions in a thick sauce. Chicken breast pieces cooked with herbs, spices and spinach. An authentic Punjabi dish of diced chicken cooked with garlic, ginger and green herbs on ground coriander and crushed nuts. Diced chicken cooked with herbs and spices and coconut milk. Chicken cooked with green peppers, tomatoes, onions and coriander. Tender chicken cooked with green chillies, hot spices and coriander. Chicken cooked in hot curry sauce with lemon and coriander. Chicken cooked in very hot sauce with pieces of potato. Succulent pieces of tender lamb cooked with herbs, spices, onions and tomatoes with a curry sauce. An authentic Punjabi dish of diced lamb cooked with garlic, ginger and green herbs on ground coriander and crushed nuts. Diced lamb gently cooked with fresh coriander and oriental spices. Lamb cooked with fresh tomatoes, herbs and spices. Lamb cooked with spring onions, tomatoes, fresh capsicum and ginger. Diced lamb cooked with green peppers in a hot thick sauce. Diced lamb cooked with fresh green chillis, herbs and spices. Diced lamb cooked in hot curry sauce with lemon and coriander. Prawns cooked with capsicum, tomatoes, ginger and coriander. Fresh prawns cooked with chopped spinach. Prawns cooked with fresh green chillies, herbs and spices. An authentic Punjabi dish of jumbo prawns cooked with garlic, ginger and green herbs on ground coriander. Jumbo prawns cooked with capsicum, tomatoes and ginger. Jumbo prawns cooked in hot curry sauce with lemon and coriander. Fresh jumbo prawns cooked with herbs and spices, coconut milk and crushed nuts. Fresh jumbo prawn cooked with chopped spinach. Fresh jumbo prawn cooked in medium oriental spicy and fresh mustered. Diced breast of chicken cooked with pilau rice and special Biriany spices, nuts and served with mild vegetable curry sauce. Diced lamb cooked with pilau rice and special Biriany spices, nuts and served with mild vegetable curry sauce. Fresh vegetables cooked with pilau rice and special Biriany spices, nuts and served with mild vegetable curry sauce. Diced chicken, lamb and prawns cooked into pilau rice and special biriany spices and nuts, served on an omelette accompanied by vegetable curry rice. Prawn cooked in aromatic rice and special biriany spices and nuts served with veg curry sauce. Fresh selection of vegetables cooked in a thick medium curry sauce. Potatoes and cauliflour cooked in a thick medium sauce. Potatoes and fresh peas cooked in a mild sauce. Chick peas cooked with chopped onions. Ladies finger / okra sauteed. Mixed vegetables cooked with green herbs, garlic and patala sauce. Mixed Vegetables cooked in special creamy sauce. NO WALK IN VOUCHERS ACCEPTED. OlderBailey’s Treatyard – Here’s what you missed!